"This hotel is very recommendable for all tourists in Kochi,..."
Have a question for 7days Hotel? 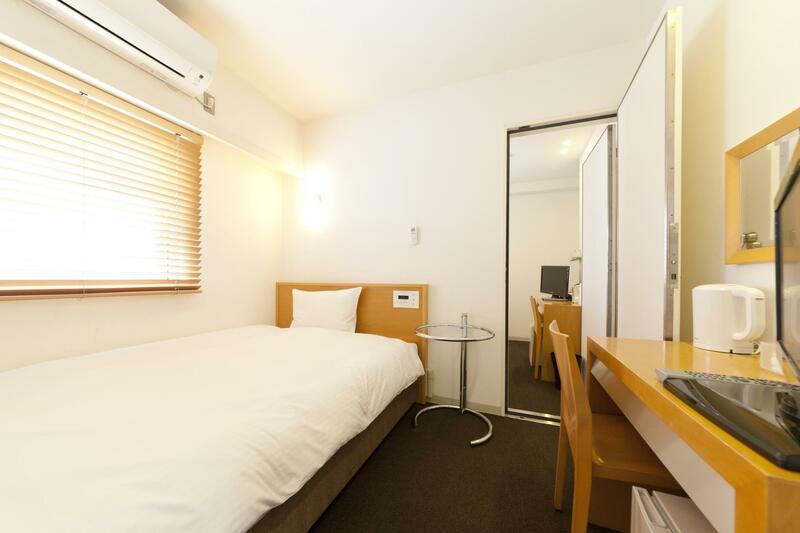 "So I believe this hotel is a good choice for trip in Kochi city." "The hotel was reborn as a highly sense of artistic place in..."
Conveniently located in Kochi, 7days Hotel is a great base from which to explore this vibrant city. Only away, this 2.5-star hotel can be easily accessed from the airport. For those of you who want to venture out, Tosa Washi Kobo Papier, Uo no Tana Shotengai Kochi City, Harimayabashi Shopping Street are just some of the attractions available to visitors. The facilities and services provided by 7days Hotel ensure a pleasant stay for guests. Guests of the hotel can enjoy on-site features like free Wi-Fi in all rooms, luggage storage, Wi-Fi in public areas, car park, newspapers. The hotel features 80 beautifully appointed guest rooms, many of which include television LCD/plasma screen, mirror, internet access – wireless, internet access – wireless (complimentary), non smoking rooms. The hotel offers wonderful recreational facilities such as massage to make your stay truly unforgettable. Discover an engaging blend of professional service and a wide array of features at 7days Hotel. "The hotel was renovated few years ago, and the rooms are bit..."
This hotel is very recommendable for all tourists in Kochi, Japan. Quite near for the sightseeing places in Kochi city, like Kochi castle, Sunday Morning Market and some historical places there. The hotel was renovated few years ago, and the rooms are bit small, but it experienced a good renovation by the several talented artists and designers. The hotel was reborn as a highly sense of artistic place in Kochi. 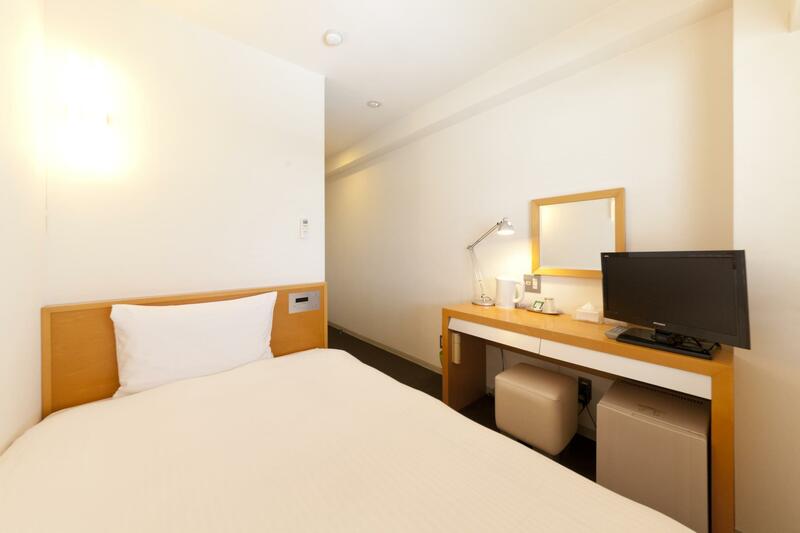 So I believe this hotel is a good choice for trip in Kochi city. Paying is really reasonable. I do recommend this hotel to book. 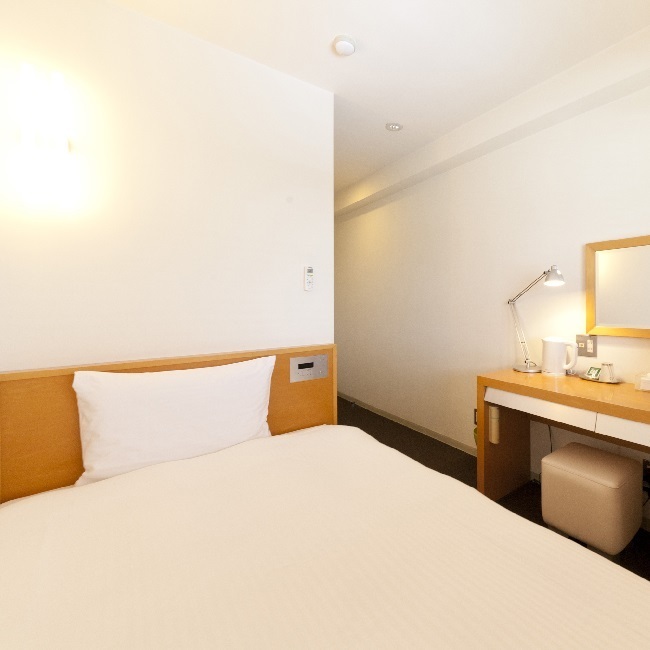 Though staff are friendly and location of the hotel is good, room is too small and lacks of space! Though the room was a little too narrow for my medium-size suitcase, I enjoyed my stay and the simple but ample breakfast. However, the first time I came out of the bathroom, I didn't realise there was such a big step down. I fell, and cut and bruised my knee. Very nice hotel right in the centre of Kochi surrounded by restaurants and 200m from the central mall. Only negative was a duvet that would have been great in winter but was too hot for summer. 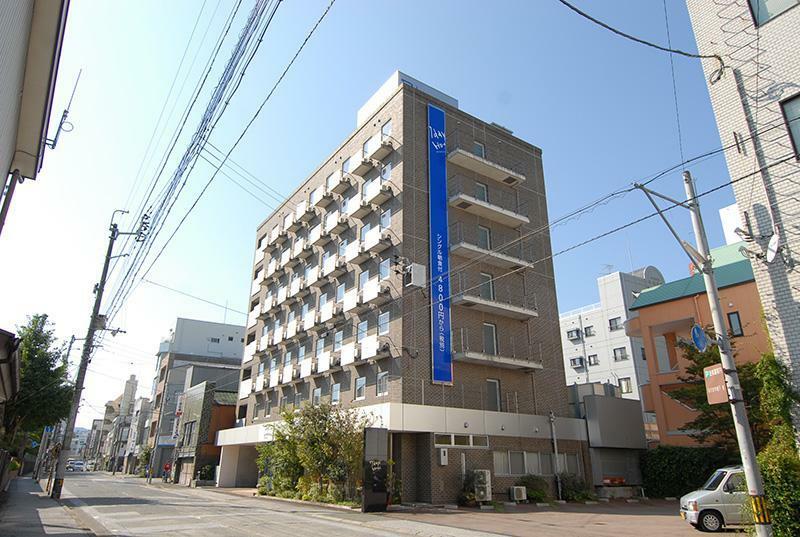 Clean, cute, modern hotel just a few blocks away from Kochi station. The staff speak enough English to help with basic questions at the front desk, and the room was comfortable, about average size for a Japanese hotel. Almost seems like a boutique hotel with a few less frills. Free breakfast was small but reasonable and much appreciated before my early start to the day. Would definitely book again! 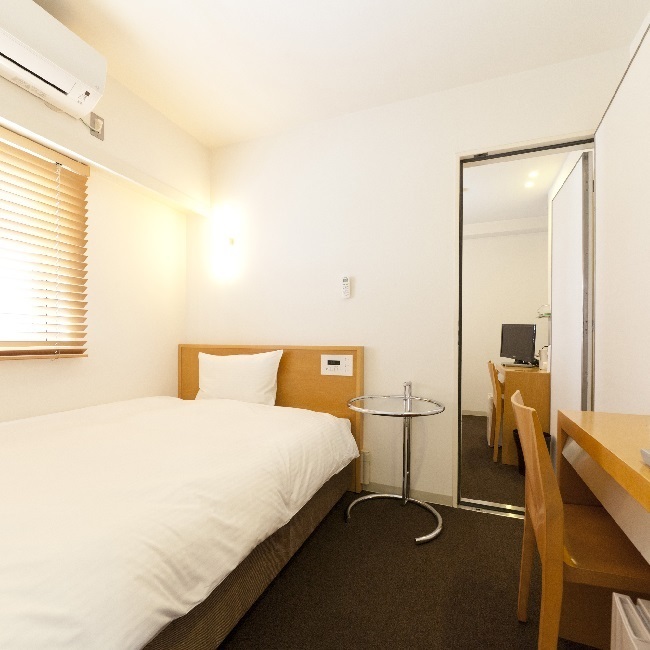 This small hotel is nice and cozy, close to shopping centre. 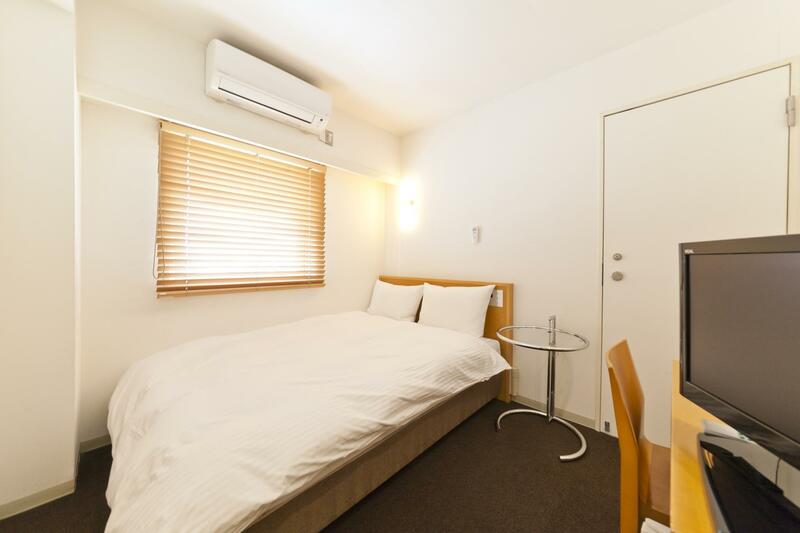 It has a parking space (maybe around 6 slots) nearby but if it fulls you can park a bit far away (maybe around 5 more slots), parking fee for one car one night is 600yen. Breakfast is simple but taste good ! There was parking available. The staff was friendly, helpful, and spoke some English. The continental breakfast was good and constantly restocked. We only stayed one night. We arrived late and left in the morning, but this is a hotel we would stay at again. 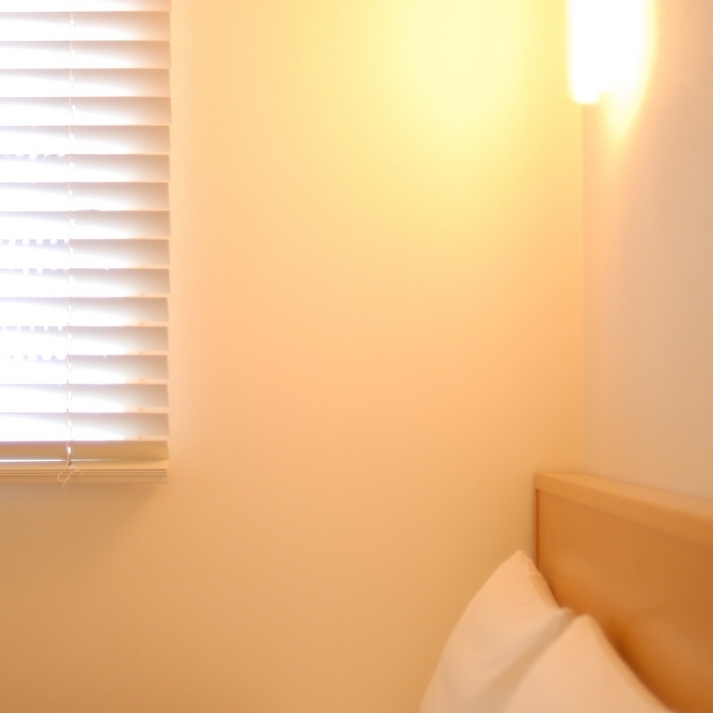 The room was pretty typical for a Japanese hotel room (small bed, small bath), but it was clean and comfortable. 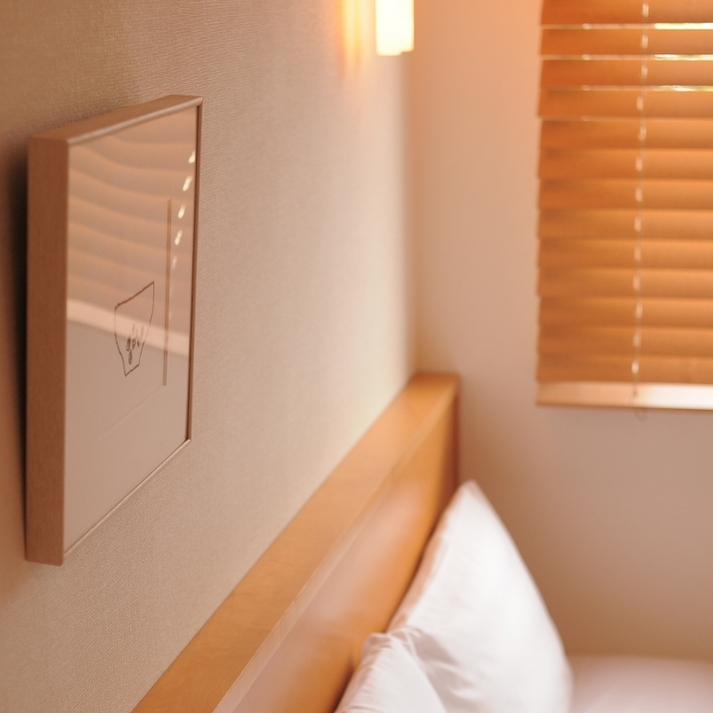 The location of the hotel is ideal just next to the train station, shopping areas and the Kochi Castle. Rooms have no phones but noticed that nowadays you do not need one as we all have mobiles with us when we travel. I loved the minimalistic but stylish design of the hotel and rooms. Light natural colors of the room made it look bigger than it was.